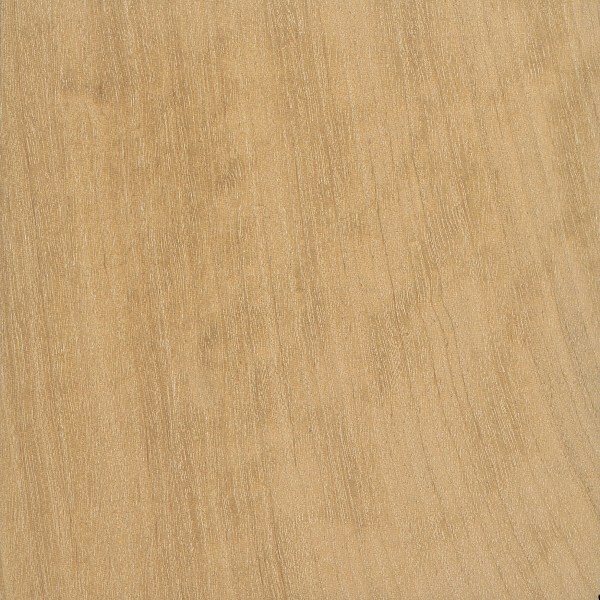 Color/Appearance: Heartwood ranges from light to golden yellow, to orangish brown. 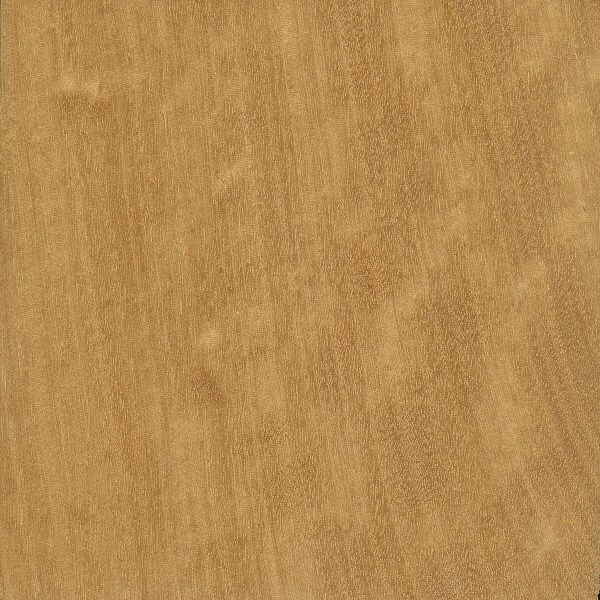 Whitish yellow sapwood generally paler than heartwood, but not always clearly demarcated from heartwood. (Color tends to darken with age upon exposure to light.) 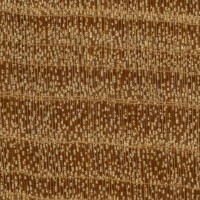 Frequently seen with a mottled or rippled grain pattern, resembling ripples in satin fabric, lending to its name satinwood. 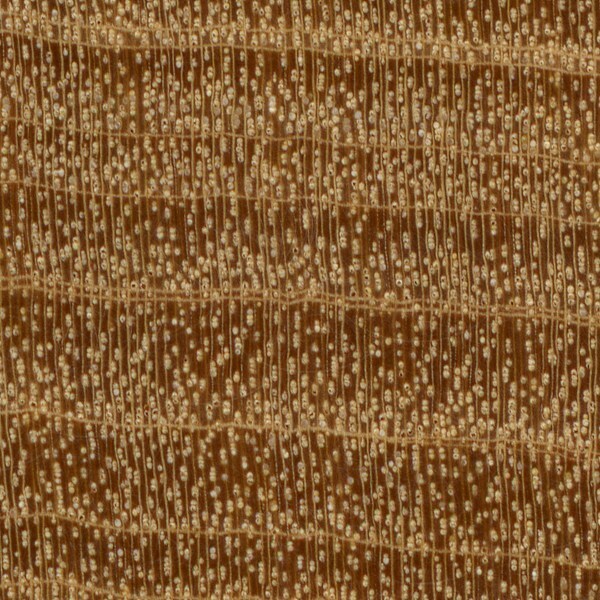 Endgrain: Diffuse-porous; medium pores in no specific arrangement, moderately numerous to numerous; solitary and primarily radial multiples of 2-6; heartwood deposits occasionally present; growth rings distinct; narrow rays not visible without lens, spacing normal; parenchyma marginal. Rot Resistance: Reports range from durable to non-durable regarding decay resistance, with intermediate resistance to insect attack. Workability: Difficult to work on account of its high density and interlocked grain. 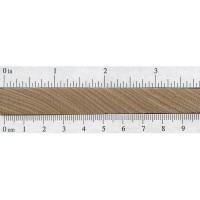 Most surfacing and planing operations result in tearout, especially on quartersawn surfaces. Pronounced blunting effect on cutters. Turns superbly. Glues and finishes well—able to take a high natural polish. Odor: Has a faint, coconut-like scent when being worked. Allergies/Toxicity: Although severe reactions are quite uncommon, West Indian Satinwood has been reported as a sensitizer. Most common reactions include skin irritation, as well as other effects, such as rash, blisters, and diarrhea. See the articles Wood Allergies and Toxicity and Wood Dust Safety for more information. Pricing/Availability: Sustainable supplies of this species have been exhausted for over one hundred years; for all intents and purposes, this wood is commercially unavailable. 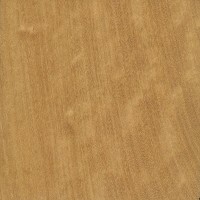 Most genuine satinwood offered for sale today is the East Indian variety, or a substitute. 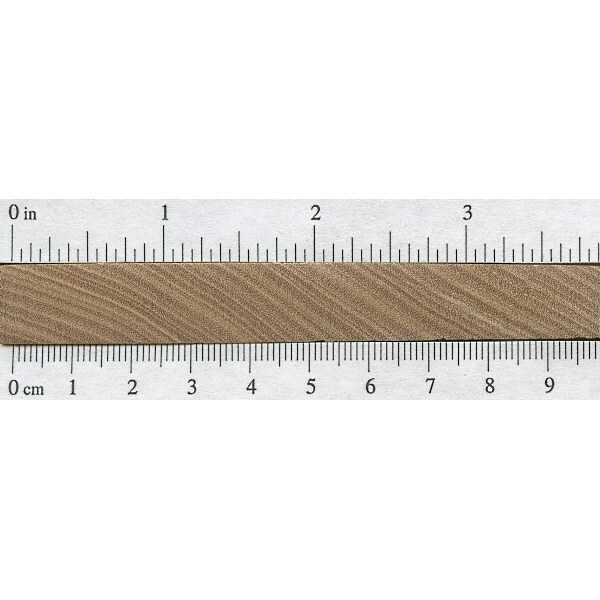 Common Uses: Veneer, inlays, fine furniture, turned objects, and other small specialty items. 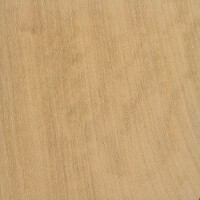 Comments: West Indian Satinwood also goes by the names Jamaican Satinwood, San Domingo Satinwood, or Yellow Sanders. This tree is one of only two species that have been recognized historically as satinwood, with East Indian Satinwood (Chloroxylon swietenia) being the other.